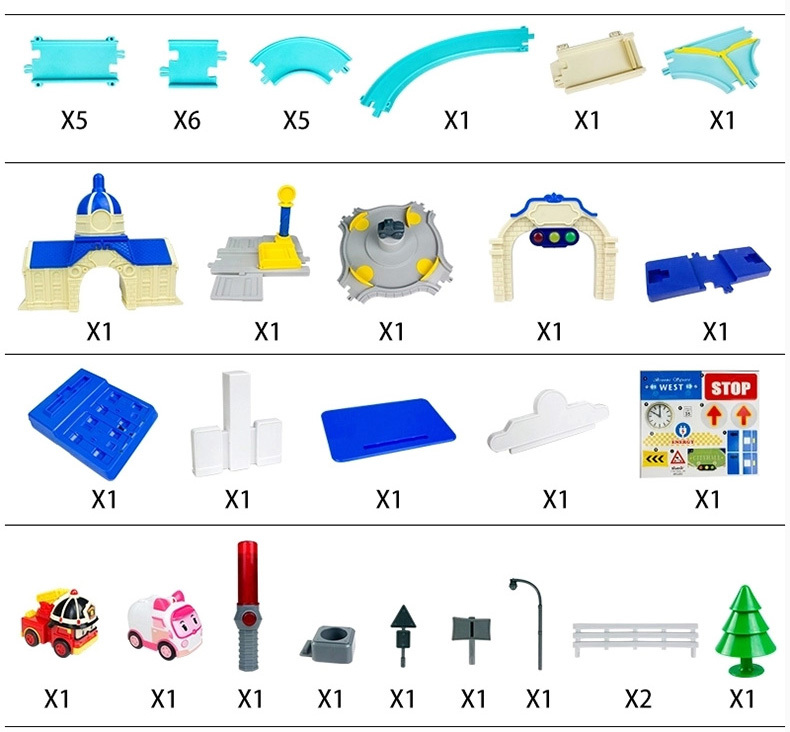 Silverlit Toys 83283 Robocar Poli Smart Vehicle Deluxe Play Set, Movie Cartoon Characters Kids Toy. 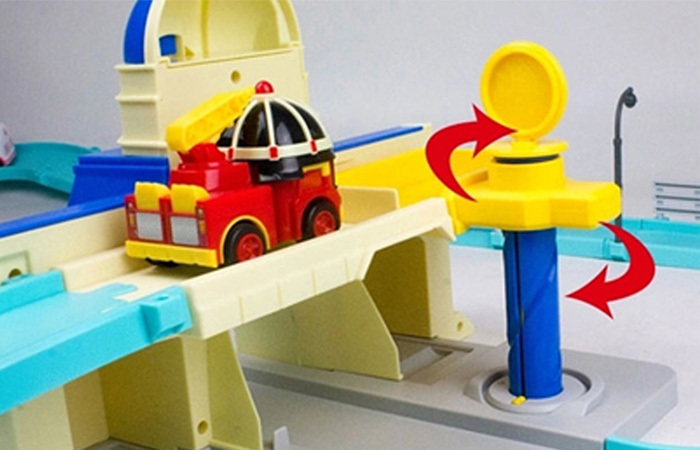 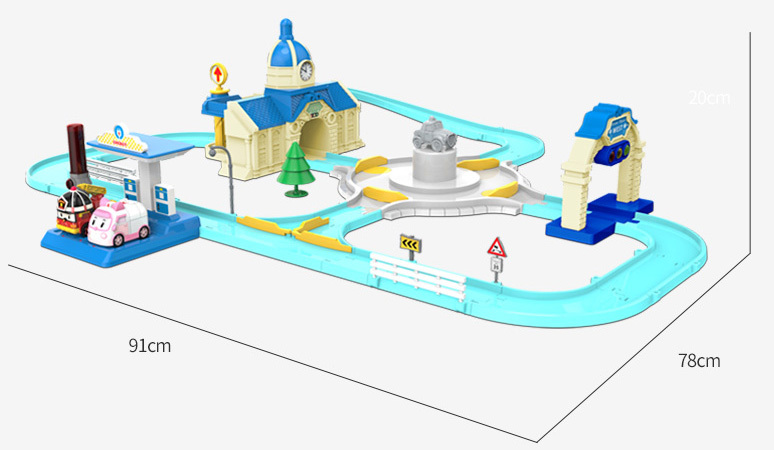 - Robocar Poli Movie Cartoon Characters and Scenes. 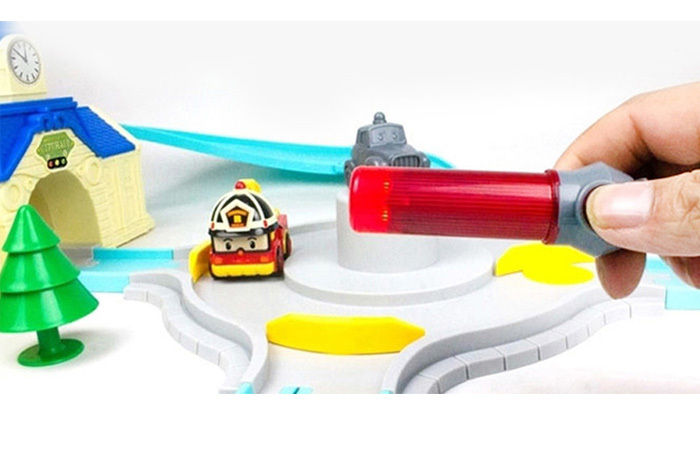 - Play traffic police, use your traffic baton to control the toy car. 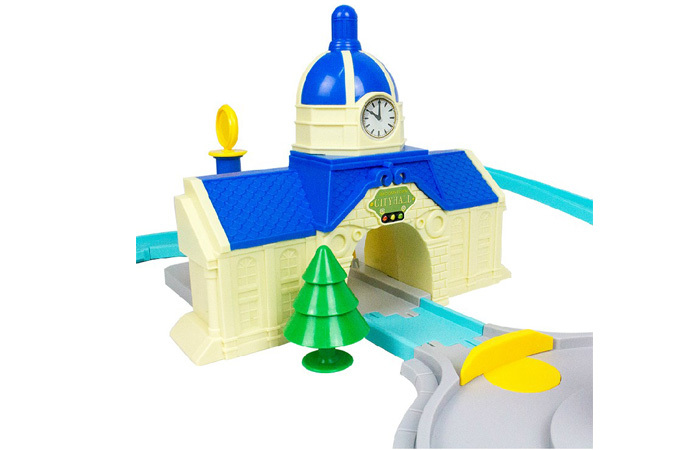 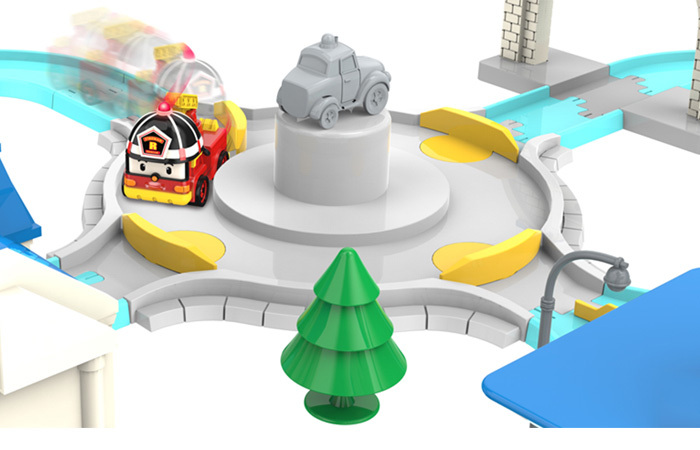 - Very cool traffic lights, When the signal light is red, the toy car will automatically stop, green! 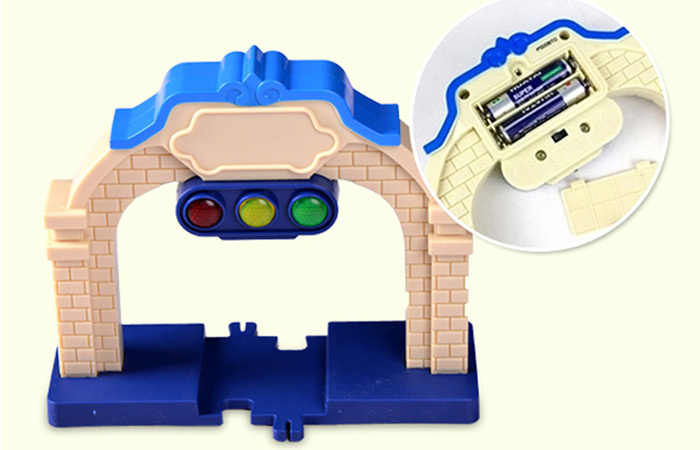 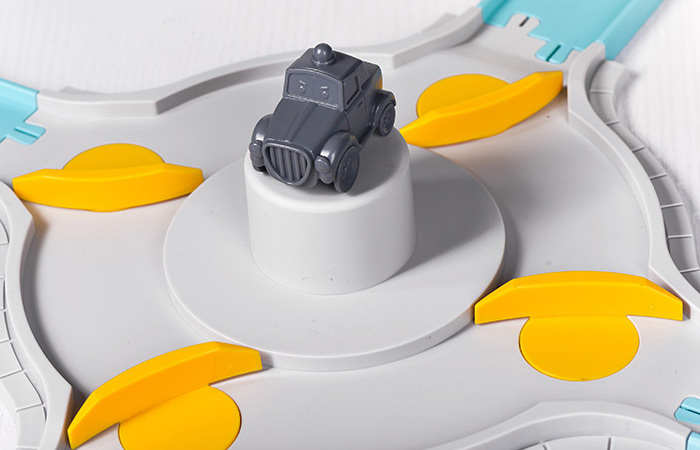 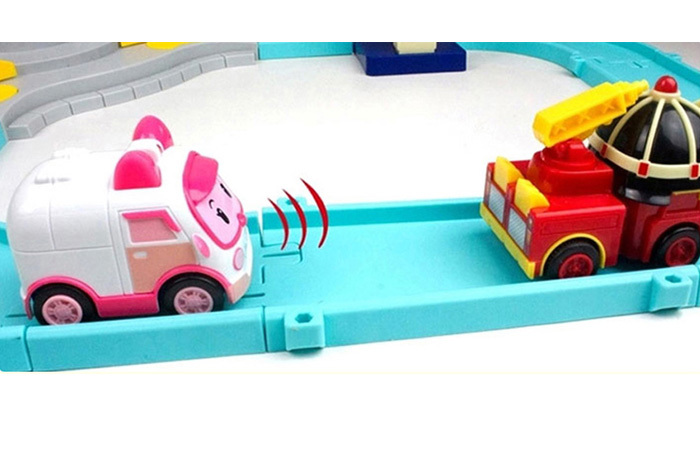 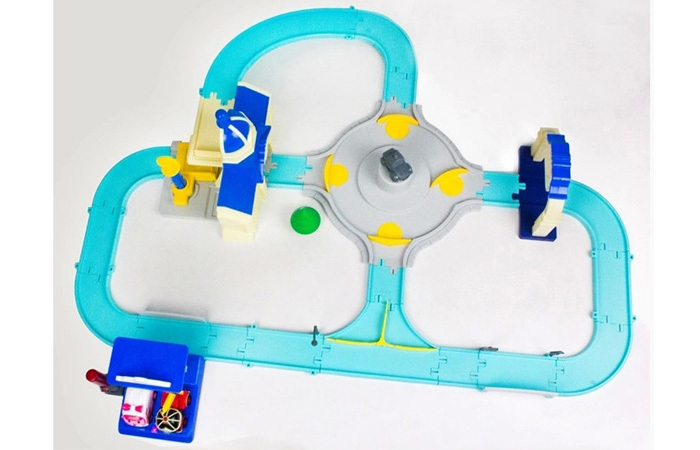 - Toy car automatically detect distance between vehicles, Avoiding rear-end accidents. 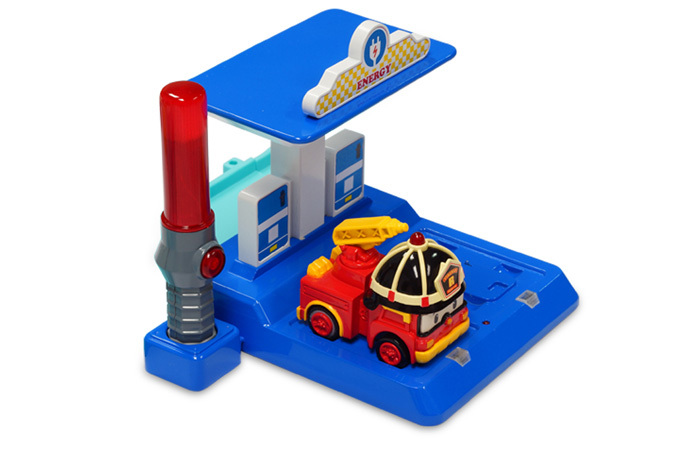 - No oil, to the toy car gas station. 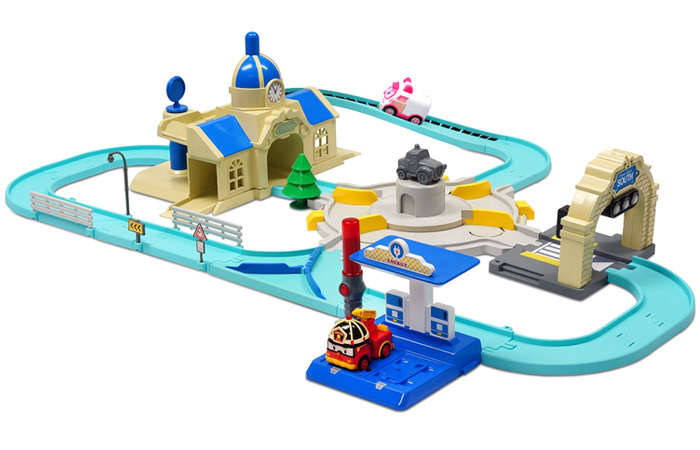 - 1 x Smart Vehicle Deluxe Play Set Kits. 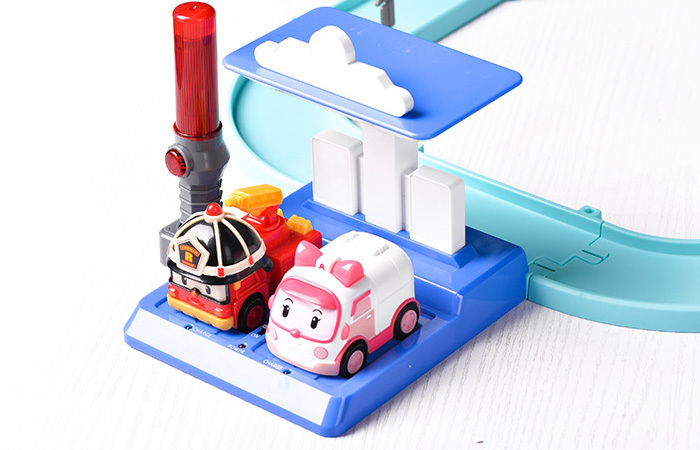 - 1 x Robocar Poli Roy Mini Car. 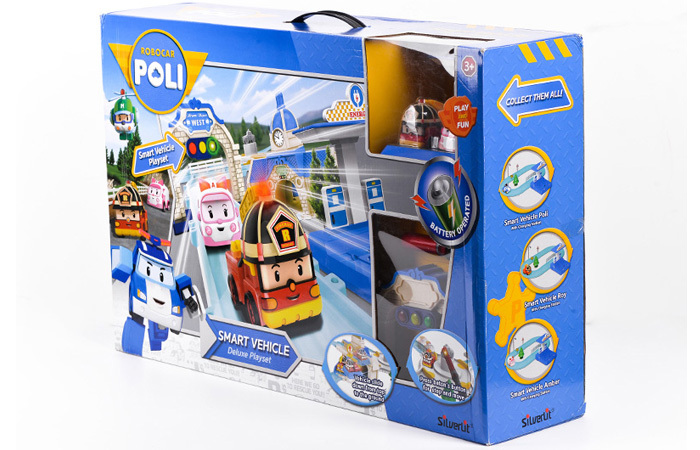 - 1 x Robocar Poli Amber Mini Car.